Facebook gave some companies, including Netflix and Airbnb, preferential access to user data in 2015 as it limited services for most others, according to company emails and presentations released by a British lawmaker. The 223 pages of communication from 2012 to 2015 between high-level Facebook employees, including founder and CEO Mark Zuckerberg, show how the social media company debated generating revenue by selling access to data, tracked and fended off rivals and braced for potential blowback as it moved to capture more user data. Damian Collins, a Conservative member of parliament, has made the documents public after demanding them last month under threat of sanction from Six4Three. Collins has been among leaders of a British inquiry into fake news on social media, one of the many issues that has brought Facebook into the crosshairs of governments in several countries. 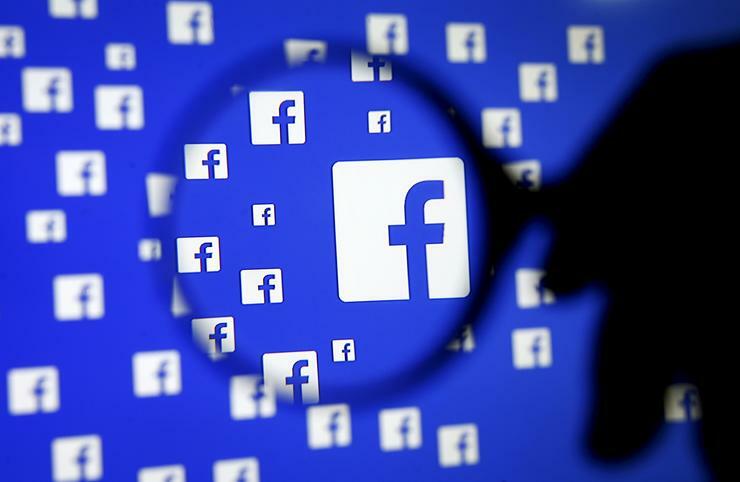 Data breaches, allegations of political bias by Facebook in content recommendations and lobbying tactics have also drawn questions from lawmakers. "We’ve prepared reactive PR," Osofsky wrote, to which Zuckerberg replied, "Yup, go for it."